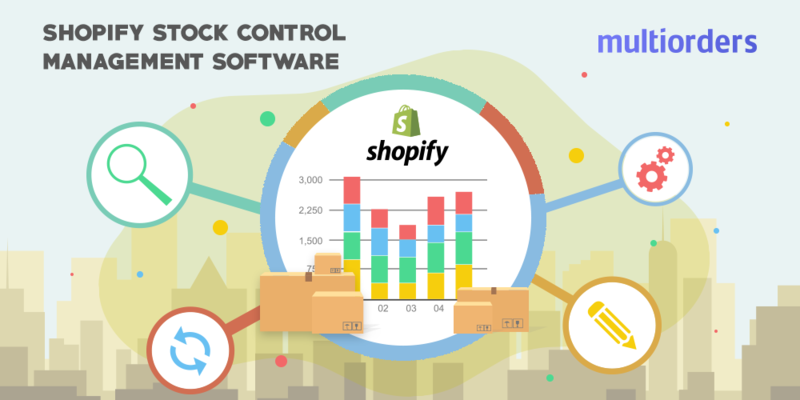 Multiorders is the best Shopify order management software for 2019. 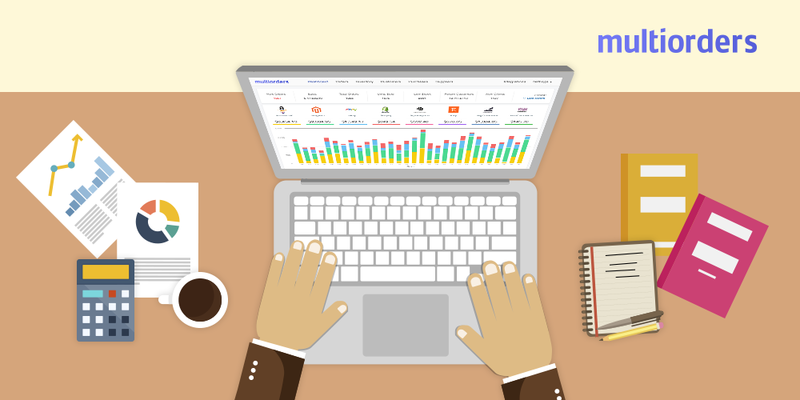 With this software you can easily manage your inventory and create Shopify purchase orders. Everything is in one place even if you have multiple stores and not only on Shopify, but also on other e-commerce platforms. Multiorders acts as a Shopify purchase order app and helps control your stock levels. You can add an unlimited amount of stores from multiple ecommerce platforms and manage your inventory on one dashboard. With Multiorders you can create Shopify purchase orders whenever you need. This only takes a few clicks as everything is automatic. Go to the Purchases tab and click on Create PO. To make it more effortless you can set Reorder Points. For instance, you know that if you have 10 products left, you need to create Shopify purchase orders immediately to receive goods before you run out of stock. So you set your reorder point at 10. When your stock level drops to this number or below, you will see a notification and the number will be highlighted in red. There is also an option to receive emails with notifications about products that require restocking. You just need to check the box in settings. When you create a purchase order, these goods will appear under the Raised tab. They will stay there until you receive the actual goods. On the inventory list you will see the numbers of your requested products under the Awaiting section. This will allow you and your team to clearly know if any actions were taken for the stock that is running low. When you receive the goods, just go to Purchases and click on the Purchase Order that is complete. On the top right hand corner click on Receive Order. A pop up window with the information will appear. Double check if the amount of the products matches the amount that you have requested. If not, you can manually change the number of received goods. Click on Receive Order. After doing these steps your current available stock will be supplemented with the received goods. Also, all the stock in separate stores will update automatically. Multiorders will store all of your purchase orders for future reference. You can access them at any time and you can even sort them according to suppliers or products. Furthermore, you can use the tag system to manage purchase orders. It will help you easily see pending orders, received ones and update current information if necessary. In case you need to print your purchase order, you can always download or print the pdf version of it. If you have products that you always buy at the same price form the same supplier, you can assign a supplier and buying price to each of those products. This information will allow you to automatically generate purchase orders. 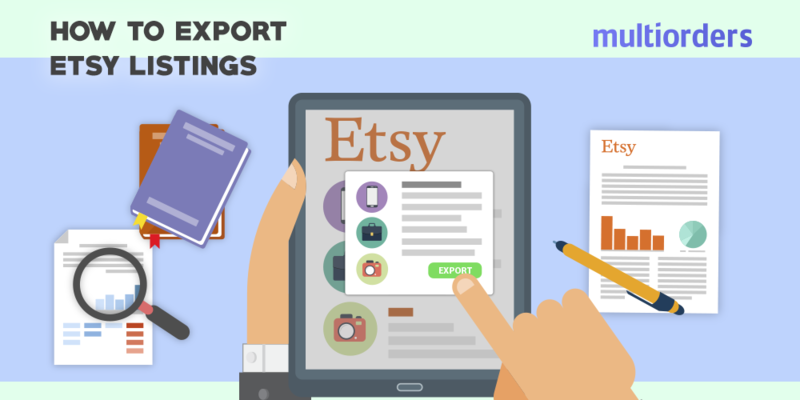 GUIDE: How To Export Etsy Listings?